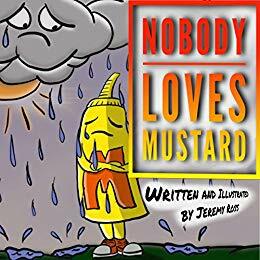 Poor mustard is depressed. As he observes people choosing condiments for their food, no one seems interested in using mustard. Victor and Gilly put ketchup on all their favorites like French fries. Mustard asks all the animals he encounters if they would like to put some mustard on their food, but none of them is interested. He becomes so depressed that he wanders off alone into the forest. But one day, Mr. Fiddle decides to cook hot dogs. He cannot imagine eating one without embellishing it with mustard, so Mr. Fiddle enlists the aid of his to find mustard. At last, mustard realizes that he is needed. The author wants children to understand we are all loved even if we feel underappreciated at times. This picture book with adorable illustrations and humor is appropriate for preschoolers and early elementary school age readers. 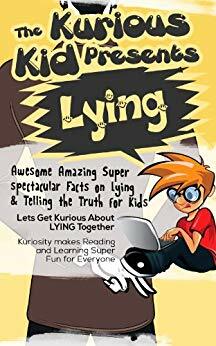 This book can be used as a bedtime story or beginning nonfiction chapter book to help preschoolers and elementary children understand the concept of lying and why telling the truth is important. Smith explains the definition of a lie, the reasons for lying, and how lies prevent other people from trusting the liar. He discusses how it is okay to pretend and that accidents do happen, but that covering up the truth to protect oneself from punishment, blaming others, and hiding the truth to protect someone else or to get something one wants is wrong. He stresses the fact that as a child grows older, the consequences of lying get more serious and the opportunity to be thought of as an honest person decreases. This is a clearly written explanation about lying. Recommended for parents and teachers as a tool to initiate discussion with children on the importance of telling the truth. 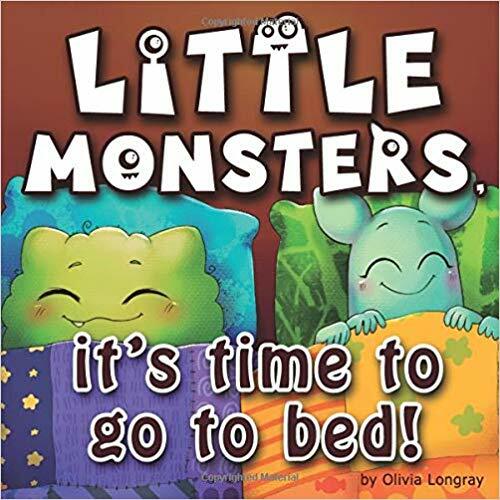 Little Monsters, it’s time to go to bed! Betsy is getting ready for bed. She has already tucked in her doll and teddy bear. Betsy’s mom reminds her to put the monsters to sleep. When Betsy asks, “What monsters,?” her mother explains how bacteria hide in the mouth and must be brushed and flossed away, to prevent cavities and tooth decay. This is a short book to explain the importance of proper dental hygiene for preschoolers and primary grade children who don’t see the importance or necessity of brushing their teeth. Recommended for parents and teachers of children ages three through seven. The animals in the barnyard were enjoying a peaceful day until the rains came. A horse named King stood under the barn roof remaining dry, while the rest of the animals whined and paced outside getting soaking wet. Mrs. McCloud urged the animals to calm down and stop and think. After a while, the animals were able to express how they felt. They succeeded in brainstorming ideas to solve the problem. In the end, King moved over and the rest of the animals found shelter. This book is designed to help children and adults resolve conflicts peacefully. At the end of the story, the creators provide a guide for teachers on how to present the lesson effectively. Suggestions for follow-up and a song that reinforces the lesson is provided. The story and lesson are specially designed for students in kindergarten through third grade. 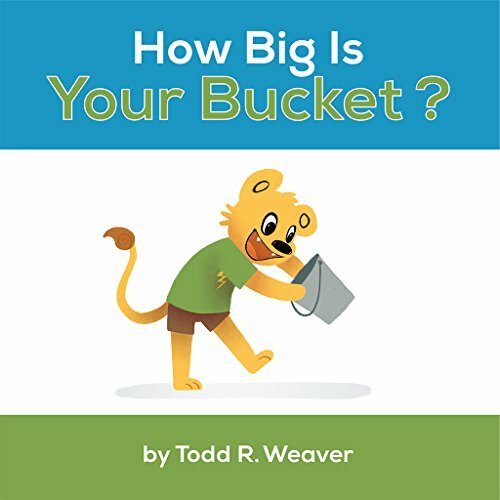 How Big is Your Bucket? Daddy Lion decides that he will have a contest for his three young cubs. He challenges each to find the biggest bucket for The Autumn Harvest Festival. Ashley, Alex, and Jacob each have a plan. They scurry off to complete their task before dinner. Alex secures the car wash bucket, Ashley decides on the laundry bucket, but Jacob methodically scours the town until he comes upon the mayor’s bucket for tomorrow’s parade, which he borrows to show his father. Daddy Lion fills all the buckets to the top with toys and candy. The children wisely choose to share their treats with the whole town. This book is written in rhyme that is sometimes not to the point and a bit difficult to follow. I would also suggest a larger font size so that a young reader could follow more easily. Recommended for preschoolers and primary grade readers. Seems like there are a plethora of children’s books about visiting the zoo lately. 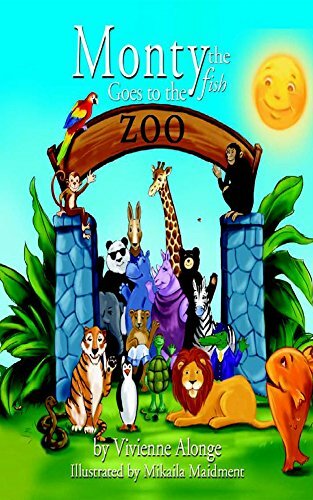 This one features a fish named Monty who decides to take a trip to the zoo, but this particular zoo is no ordinary one. Monty views a bear water skiing on the water, a giraffe wearing cowboy boots, a queen dancing with a python, and a tiger eating strawberries and cream, to name just a few. 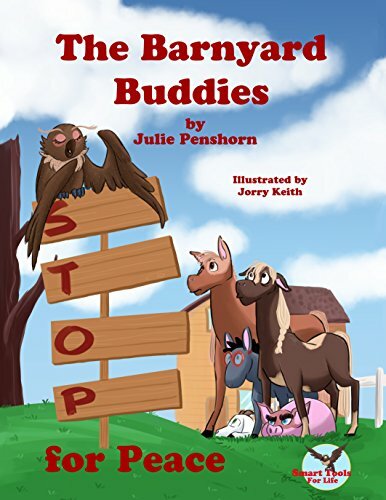 Youngest readers will enjoy identifying the animals and laugh at their preposterous antics. This is a picture book but unfortunately, the illustrations do not fill the screen on my kindle. Each animal is given a one-sentence description along with the illustration. The book synopsis says the book is aimed at ages zero through eighteen. It is most appropriate for kindergarten and preschool children. 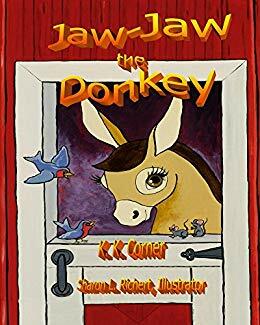 Jaw-Jaw lives on a farm with many different animals. He has never seen or heard another donkey. Jaw-Jaw asks the wise scarecrow what his voice sounds like. The scarecrow tells him he must laugh long, lofty and loud to find out. For the next few days, Jaw-Jaw hears crows, children, and the wind whistling through the barn, but the scarecrow informs Jaw-Jaw that none of these are his voice. Finally, a group of blackbirds lands on Jaw-Jaw prompting the actions necessary for him to speak. Jaw-Jaw is jubilant that he has found his voice. This book contains large, colorful illustrations and a simple plot intended to teach children something about animal sounds. I would recommend it as a bedtime story or read aloud for preschoolers and kindergarten children.